Our reputation is firmly established on the facts that we have a spotless record for punctuality and professionalism. All our drivers and cars are fully licensed and insured. 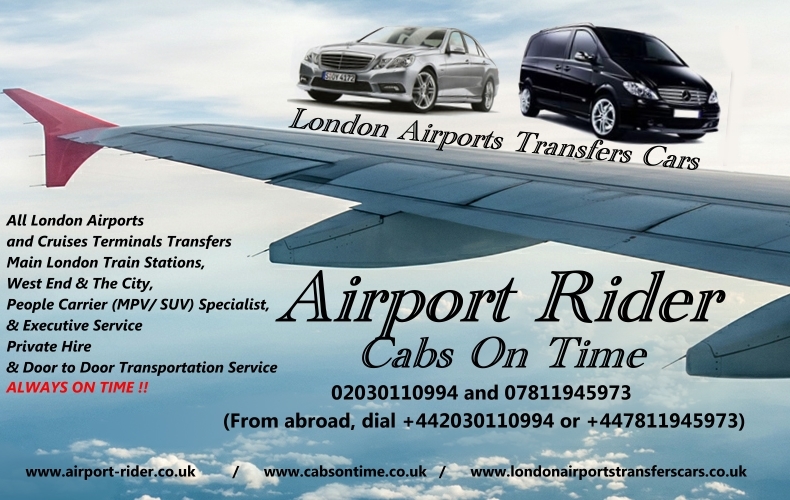 Drivers are smartly dressed, highly professional, courteous and friendly making our customers feel valued and welcome. Cars are recent, clean, spacious and comfortable and all equipped with up to date GPS navigation Systems.